This was one messed up book but I loved it! I have a weird fascination with serial killers, not sure what that says about me haha. I love television shows that circle around that and novels as well. The details of the way this killer keeps his butterflies is so interesting as much as it is horrible. 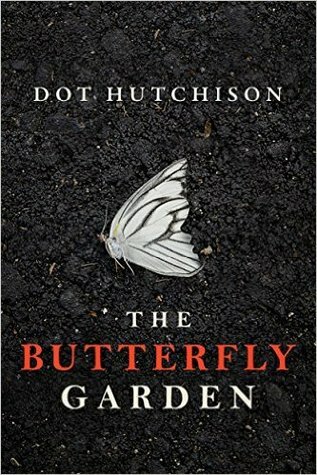 The way the author describes the Garden and butterflies is beautifully written even with the horrific setting. Maya is a great character and makes the story that much more compelling. From the outside this book is about a horrible man doing unspeakable things to young women but at the heart it is about the resilience and friendships of all these girls. 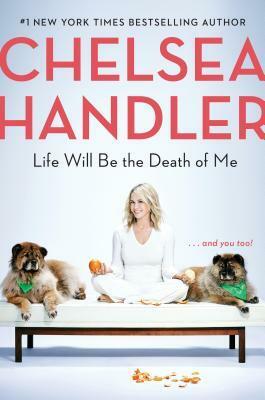 I can’t wait until May when the second book in this series comes out! I really thought Maya & Desmond had a connection that I figured would be explored further once she was rescued. As horrible as it was that he waited so long to call the police I really think deep down he was not a bad guy and nothing like his father and brother. Like the book All the Ugly and Beautiful Things I feel weird even thinking that about Desmond but again that is what a good book does, makes you feel things you never thought you would. My only critique (and why it didn’t get five stars) is that the synopsis makes it seems like Maya (Inara/Samira) has this terrible secret and when it was all said and done the fact that she didn’t tell them Sophia was the butterfly who escaped, to me, really wasn’t that big of a twist/revelation.